The Specialist Mechanical Workshop is located in the Estates Building at Derriford Hospital, Plymouth. 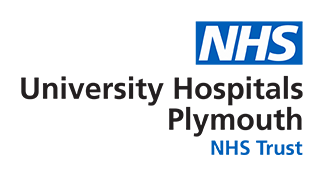 For directions to Derriford Hospital please click here. From the hospital main entrance, head down the hill towards the incinerator chimney which will be on your left hand side. Just past the chimney and the entrance to Viridor you will find a brown brick building on your left which is shared with the blood donor unit. Continue down past the entrance to the blood donor unit, over the pelican crossing. To your immediate left you will find the workshop on the ground floor. We are less than one minute by foot from the royal eye infirmary entrance! Please note that vehicles must be parked in one of the adjacent paying car parks – or please ask the workshop for a temporary permit to park in one of the two non hashed zones outside the entrance for drop offs. Feedback from our customers enables us to improve our service. Please complete the questionnaire if you are able and return to us with your comments, thank you.